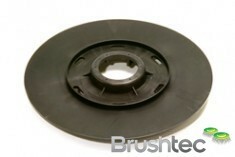 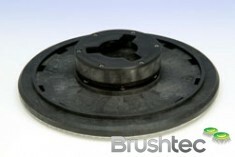 The pad holders from Brushtec come in a comprehensive range of designs for use with cleaning and polishing machinery. 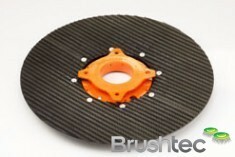 The range includes ultra-high-speed pad holders, foam pad holders and pad retaining clips which work with both clockwise and anti-clockwise rotational cleaning machines. 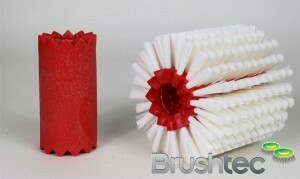 Everything in Brushtec’s brush pad holder range has been designed and manufactured to the highest possible standards and to the requests and requirements of engineers in the cleaning industries. 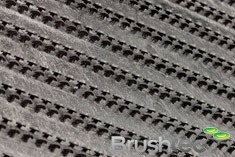 If you require a pad holder that does not feature on this list, please call us on 0191 229 1666 and speak with one of our experts. 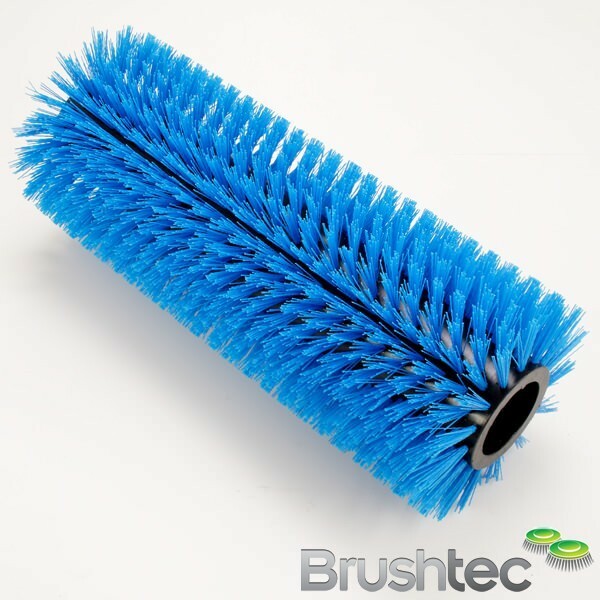 Along with our brush pad holders, you may like to browse our range of disk brushes, which includes circular polishing brushes, heavy industrial scrubbing brushes and much more.